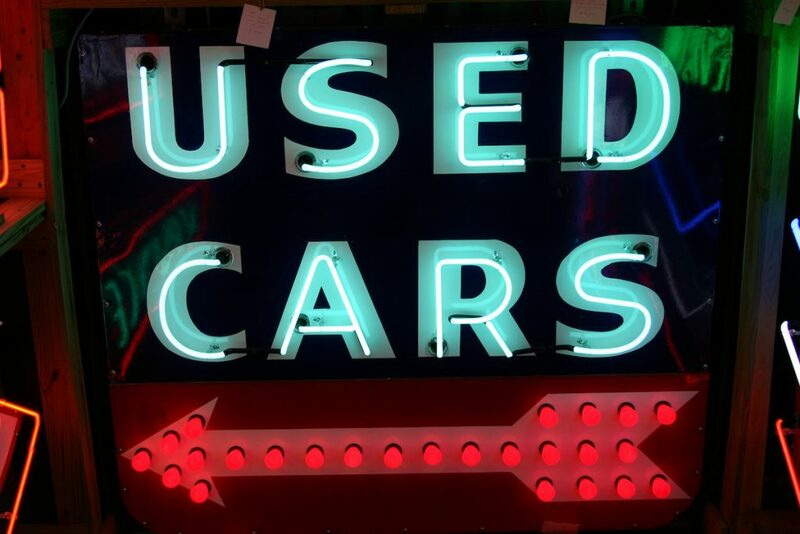 (Sponsored Post) Buying a used car can be both exciting and daunting at the same time. It is important to know the history of the car and inspect the engines and parts before purchasing it. Yes, you can save a lot of money but being careful can be stress-free and can work a lot in your favor. 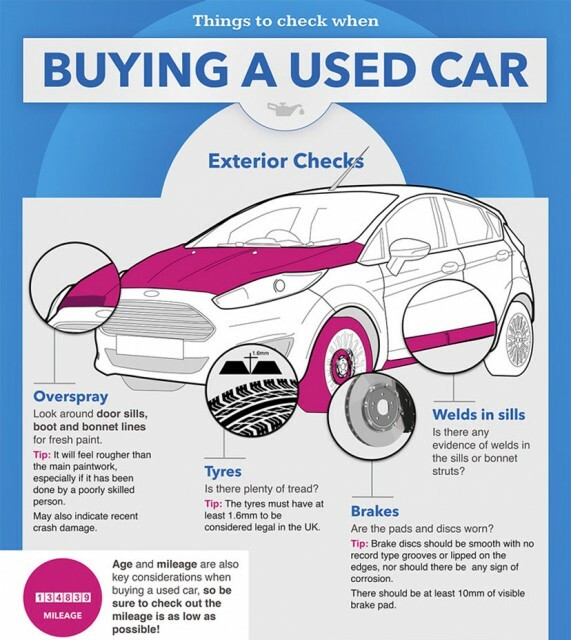 It is better to ask an expert (a friend or someone you know) or a mechanic to inspect the car. You wouldn't want to have endless repairs at a later time realizing later on that there are a lot of problems, would you? Make sure that the car is not just a repaired and rebuilt type found wrecked on a highway or dump site, or the worst - a stolen one. Part of your research would include surveying the available used car dealerships around and near your area. Check the classified ads online or in the newspapers and go to the motoring or automotive section. Consider how much you will spend by checking the car lease calculator. Ask the dealer a lot of questions. You can somehow determine their truthfulness and honesty by the way they answer, or if they are just fooling and rushing you so that you can already make a purchase right up front. 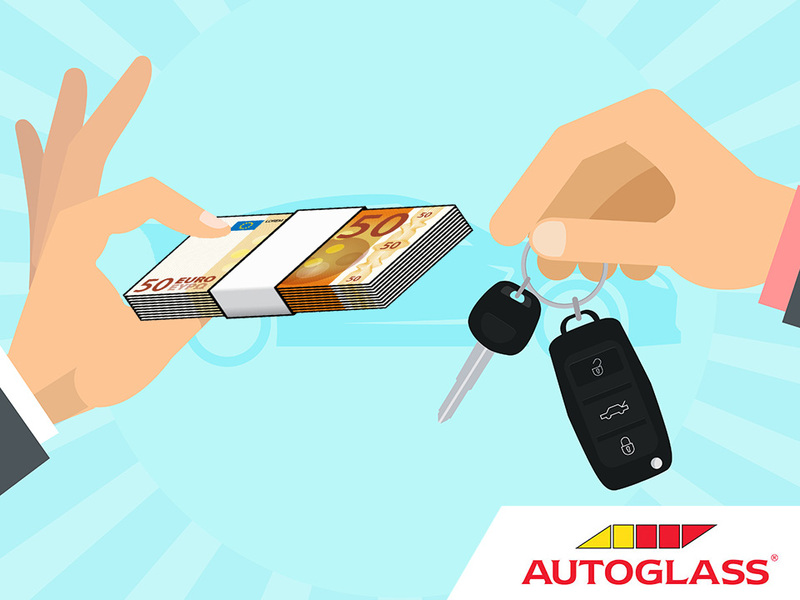 If you found the car that matches your taste and passion, the next step is to negotiate like a pro. But make sure before doing this, you have already done your homework/research, and have checked the prices of other dealers for comparison. The more details you gather, the better. Have your notebook ready and take note of all the important details of the cars, dealers and their contact information. You can try checking also if there are reviews or feedback from other customers available online to check how reliable and honest they are in their transactions and services. In making a purchase, do not pay cash. It is not safe to carry loads of money. It is recommended to pay using a credit card or check so you can have a paper trail when something goes wrong. Do not rush. Take your time and prepare everything before you make a deal. If along the way you are unsure of your choices and decisions, ask around and weigh your options. Good luck to your dream car!